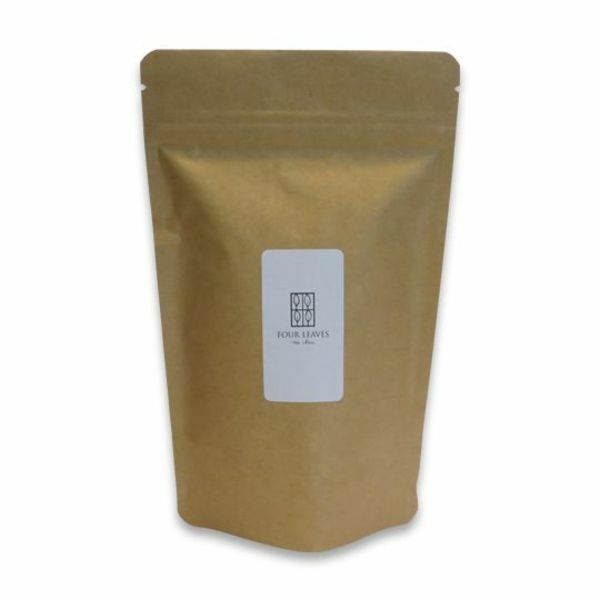 ‘Jardin de Creation Absolu Oolong’ takes you on a journey of creation, searching for the borders of man and nature. The first note in this elaborate tea creation is the essential oils of peach, which is a symbol for creation. The lotus flower offers the freshness of morning dew, or the coolness of rain in the spring. The depth of this sacred aquatic flower connects all other ingredients. 'J.C. Absolu Oolong' was presented on 30 April 2015 with a lot of grandeur in the 'Palais de Tokyo' in Paris. A blog (in French) about this presentation can be found HERE. 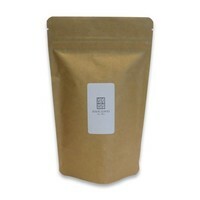 Tie Guan Yin oolong tea (China) goji berries, essential oils of pear, peach, lotus, safflower petals, white cornflower.